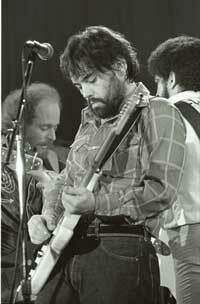 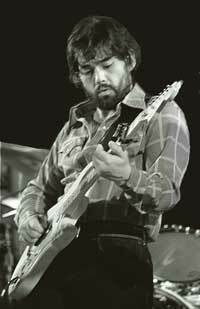 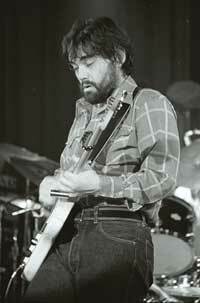 Lowell George, born: April 13th, 1945, passed: June 29th, 1979. 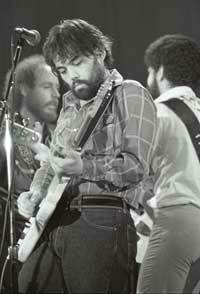 Little Feat guitarist, songwriter, and singer. 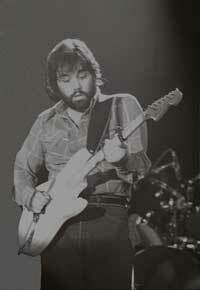 From the ROXY nightclub, Hollywood, California late 1970's.